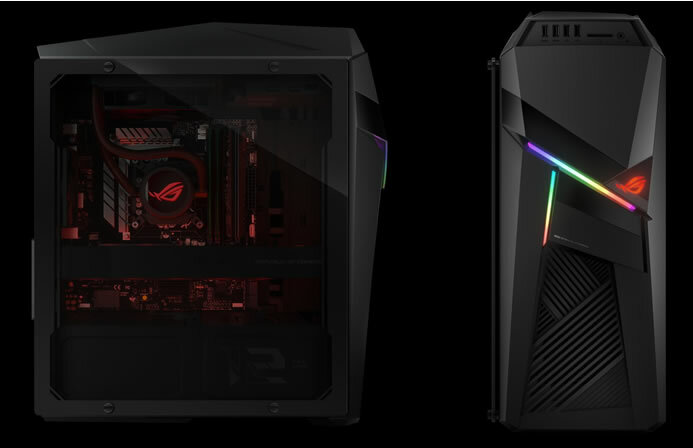 The newly re-engineered ROG Strix GL12CX further pushes the limits of extreme gaming performance and features a striking, unconventional design. This Windows 10 gaming desktop now boasts the latest 9th Generation Intel Core i9-9900K processor (factory-overclocked to up to 4.9GHz full octa-core) and NVIDIA GeForce RTX 2080 Ti graphics for unrivaled gaming experiences. 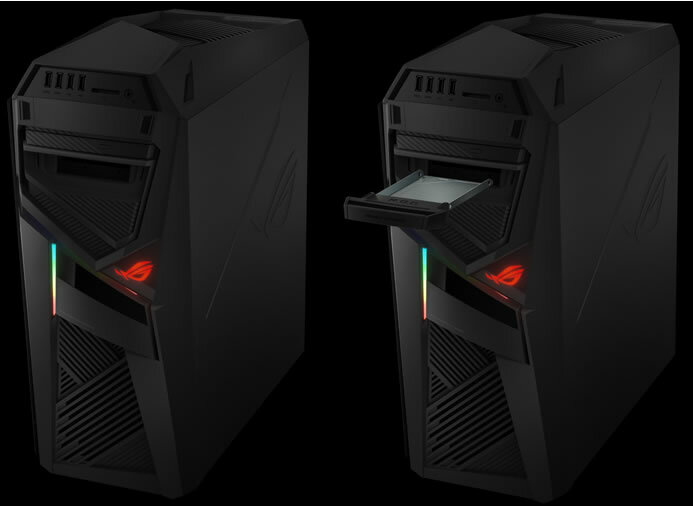 ROG Strix GL12CX features the ROG-exclusive DIMM.2 module with support for dual SSDs that can be configured in RAID, along with tool-free expansion bays and an esports-ready hot-swap SSD tray for easy upgrades. This vertical expansion card uses a memory-style slot to connect two M.2 SSDs to the chipset. Because heat can slow the performance of M.2 SSDs, the DIMM.2 module integrates heatsinks for each SSD.A transparent side panel and Aura Sync lighting effects let you customize the colors of Strix GL12CX, inside and out. 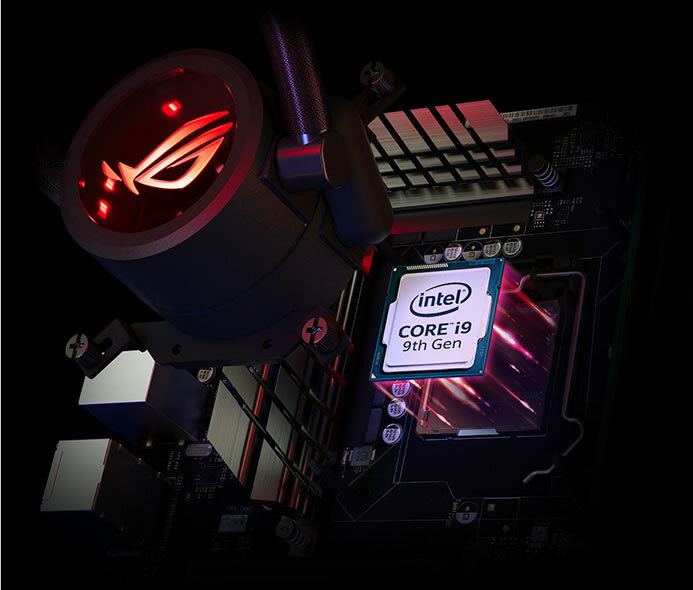 Only the very best processors are chosen to power ROG Strix GL12CX. 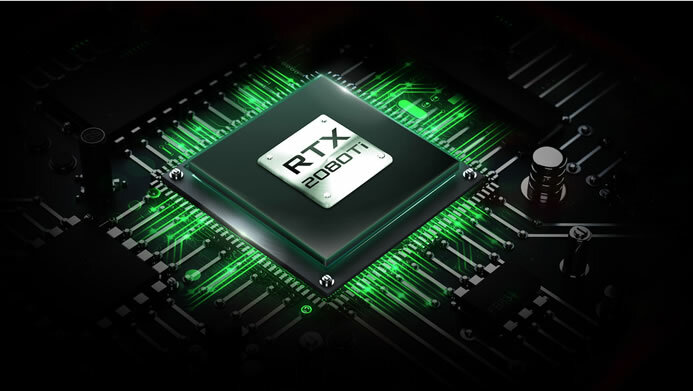 It features new 9th Generation Intel Core i9-9900K and i7-9700K CPUs that have been factory-overclocked to speeds of up to 4.9GHz and 5.0GHz (full octa-core) respectively for a serious performance boost. Strix GL12CX is great for gaming, but it’s capable of so much more: Multitask, play, stream, and record your gaming sessions, with plenty more performance to spare!